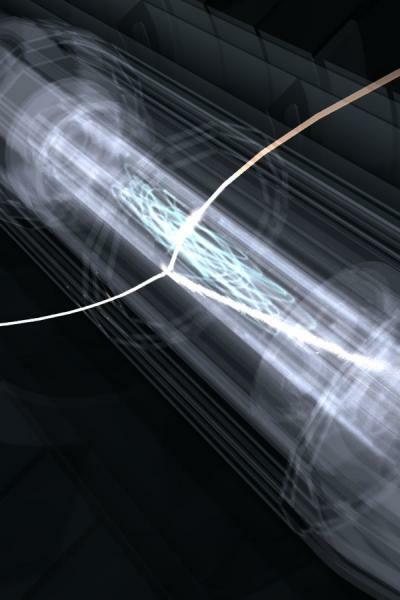 This is an artist's image of the ALPHA trap which captured and stored antihydrogen atoms, whose trapped path is shown by the electric blue lines. Image Credit: Chukman So. 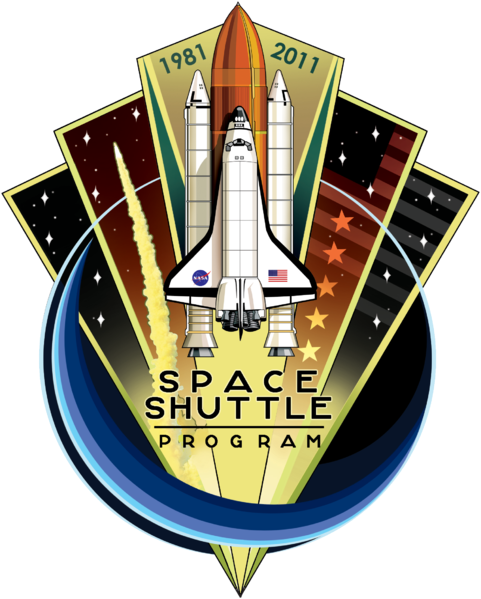 Image Source: Physorg. Scientists have trapped and stored antihydrogen atoms for a record 16 minutes, a stunning technical feat that promises deeper insights into the mysteries of anti-matter. ... We can keep the antihydrogen atoms trapped for 1,000 seconds. This is long enough to begin to study them -- even with the small number that we can catch so far," said Jeffrey Hangst, spokesman for the ALPHA team conducting the tests at the European Organisation for Nuclear Research (CERN) in Geneva. In the study, published in the journal Nature Physics, researchers report trapping some 300 antiatoms. Scientists used CERN's high-energy accelerator to create the antihydrogen atoms, and then chilled them to near-zero temperatures. The aim is to use laser and microwave spectroscopy to compare the immobilised particles to their hydrogen counterparts. For other reports, go here, here, here and here. 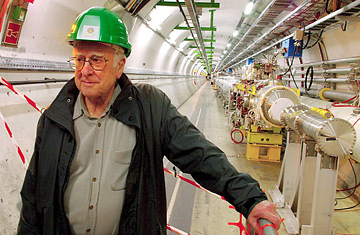 CERN has a public page explaining Antimatter here. The original article at Nature Physics is here. Did Someone Say ... Apocalypse? The Necropolis blog just said it all: "I picture the end of the world, whenever that may be, to look something kind of like this." (Hat tip: I09.) 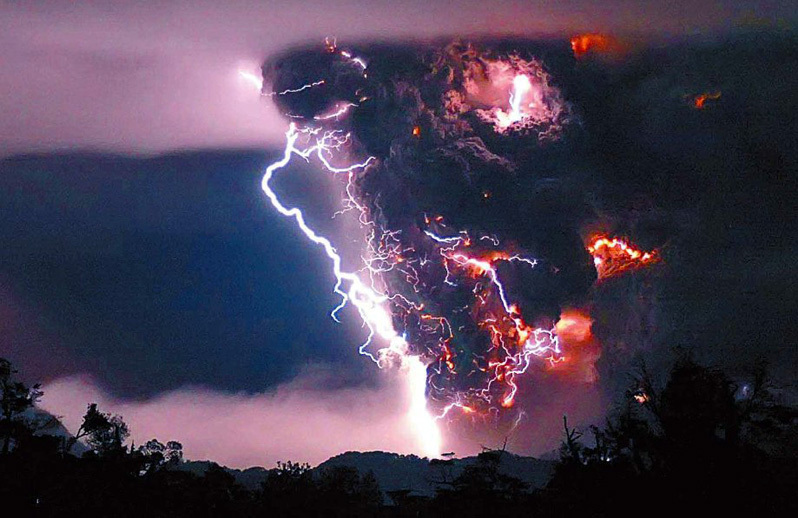 Puyehue volcano in Chile has erupted on 4 June. 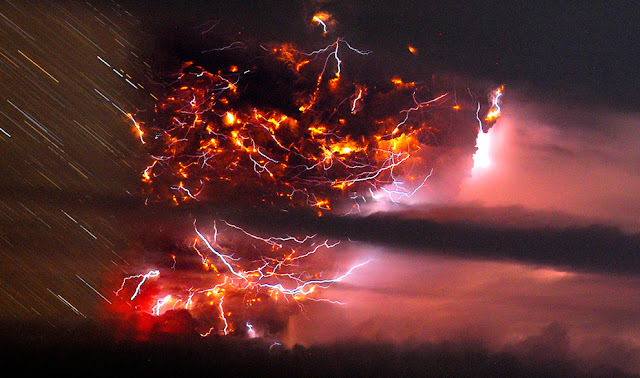 These unbelievable photographs reveal a rare phenomenon called a dirty thunderstorm, also known as volcanic lightning, when lightning is produced in a volcanic plume. I'm more inclined to think of the medieval nightmares of Dante or Bosch's early Renaissance than straight old Armageddon. Lightning strikes over the Puyehue volcano, over 500 miles south of Santiago, Chile, Monday June 6, 2011. Image Source: AP via NPR. Locals stay in front of their home as ash and steam rise from the Puyehue-Cordon Caulle volcanic chain near Osorno city in south-central Chile June 5, 2011. Image Credit: Reuters/Ivan Alvarado. 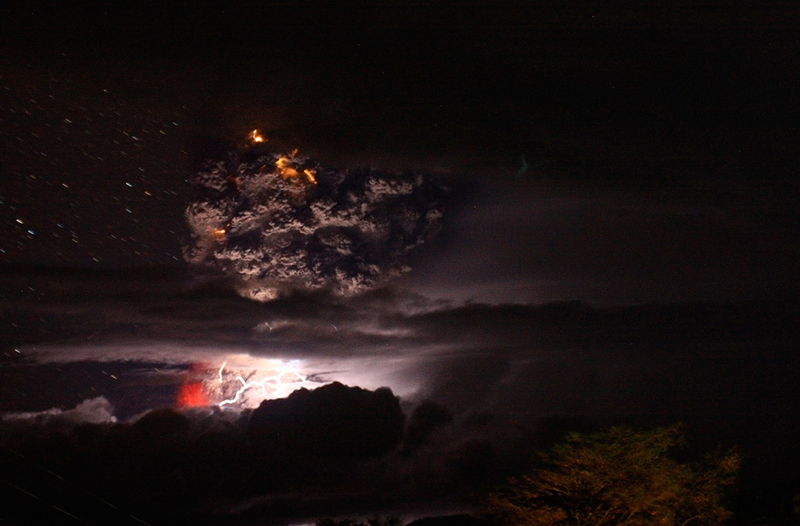 Ash and steam erupti from the Puyehue-Cordon Caulle volcanic chain near Osorno city, Chile, on June 5, 2011. 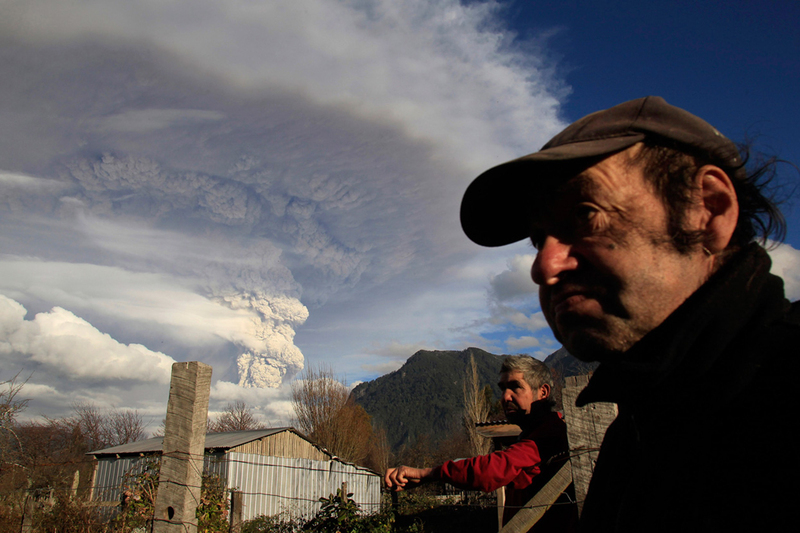 Image Credit: Reuters/Air Force of Chile/Handout. 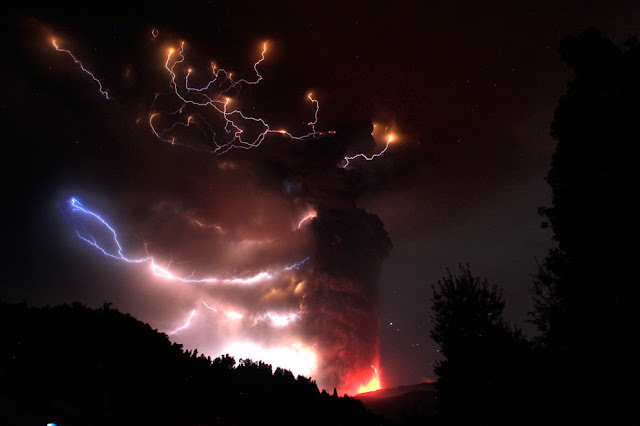 Lightning flashes amid a cloud of ash billowing from Puyehue volcano near Osorno, Chile, on June 5, 2011. Image Credit: Claudio Santana/AFP/Getty Images. 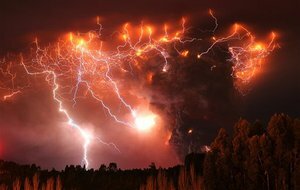 Lightning bolts strike around the Puyehue-Cordon Caulle volcanic chain in the Patagonia region June 4, 2011. Image Credit: Reuters/Carlos Gutierrez. 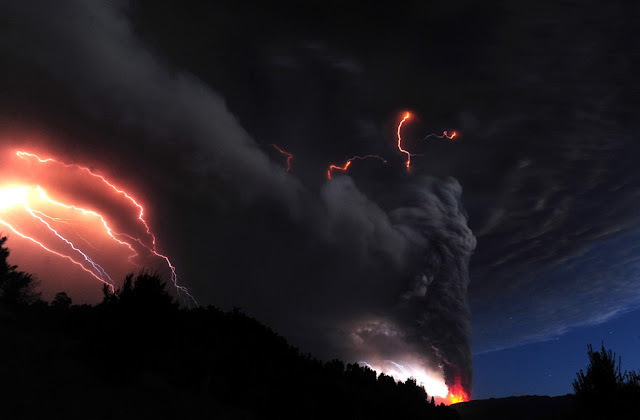 Lightning bolts strike around the Puyehue-Cordon Caulle volcanic chain on June 5, 2011. 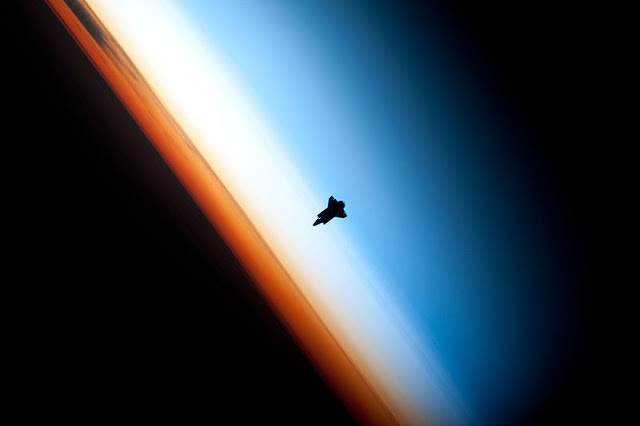 Image Credit: Reuters/Ivan Alvarado. Volcanic lightning is seen over the Puyehue volcano, on Sunday June 5, 2011. 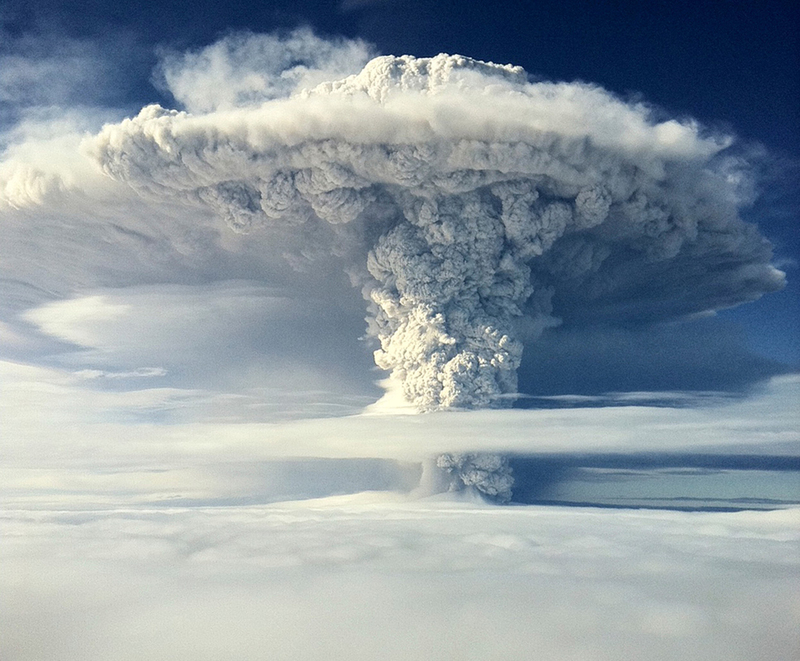 Image Credit: AP Photo/Francisco Negroni, AgenciaUno. 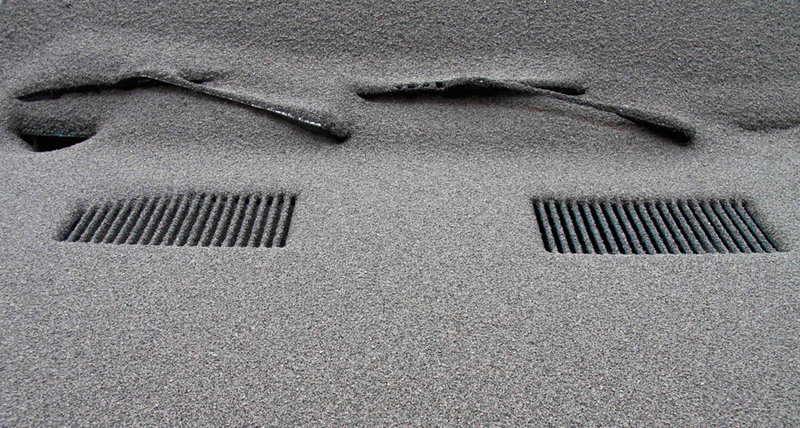 A car, completely covered in volcanic ash, on Sunday June 5, 2011. Image Credit: AP Photo/Alfredo Leiva. Most of the above pictures and captions were taken from The Atlantic (which lists full image credits); there are more photographs of the eruption in that report. For my earlier posts on Storms, go here and here; and for all my posts on the Environment, go here. 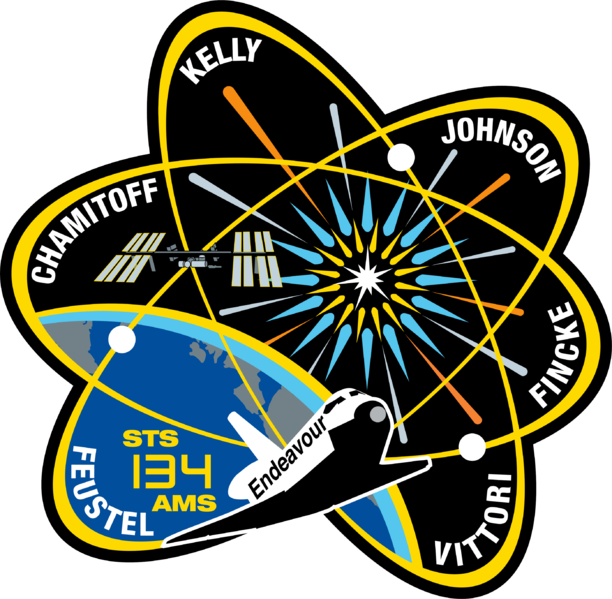 The first three Extreme Light Infrastructure (ELI) research stations are relatively tame--sticking to ultra-short energy particles and radiation, atomic photography, and ultra-short energetic particle. The crown jewel of ELI’s laser research facilities, the highest intensity pillar location of the four, is still being decided upon but they plan to create the world’s most powerful laser there. 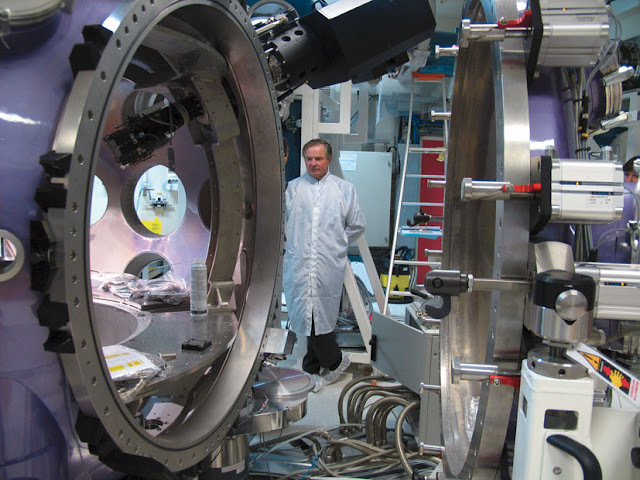 A 200-petawatt laser to be exact, which is 100,000 times the power of the world electric grid. The European Commission has approved the construction of three gigantic new research lasers, with the option for a fourth that would, for an instant, be several hundred times more powerful than the entirety of the power generated by our civilization. The hope is that this will be enough energy to actually conjure virtual particles out of nothingness. At peak power, the fourth laser in Europe's Extreme Light Infrastructure project (or ELI) will combine ten beams into a single pulse measuring 200 petawatts. 200 petawatts is significantly more power that our entire race generates at any given moment, and in fact more total power than Earth receives from the sun. ... The only way that this massive amount of power is able to be harnessed is if the amount of time that it's being used for is insanely small. The 200 petawatt pulses will only last 1.5 x 10^-14 second, which is about the same amount of time that it takes for light to travel from one side of a human hair to the other, if you shave the hair down by 90%. The point of all this is to try to explore some of the weirdness of quantum mechanics, which suggests that space is actually a giant party of random particles that are popping in and out of existence too fast for us to see. The hope is that a laser this powerful might actually be able to tear apart the vacuum of space-time itself, revealing the matter and antimatter underneath.